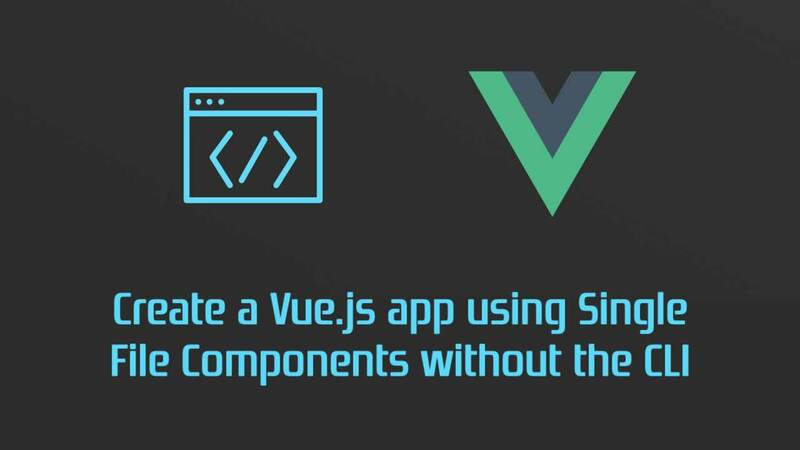 An understanding of Vue's single-file components (SFCs) and Node ... to create a Vue.js app using Single-File Components, without the CLI. 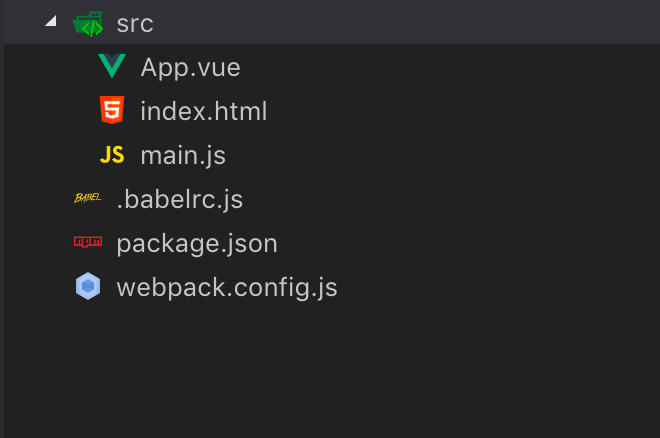 An understanding of Vue’s single-file components (SFCs) and Node Package Manager (NPM) will be helpful for this article. A framework’s command line interface, or CLI, is the preferred method to scaffold a project. It provides a starting point of files, folders, and configuration. This scaffolding also provides a development and build process. A development process provides a way to see updates occurring as you edit your project. The build process creates the final version of files to be used in production. 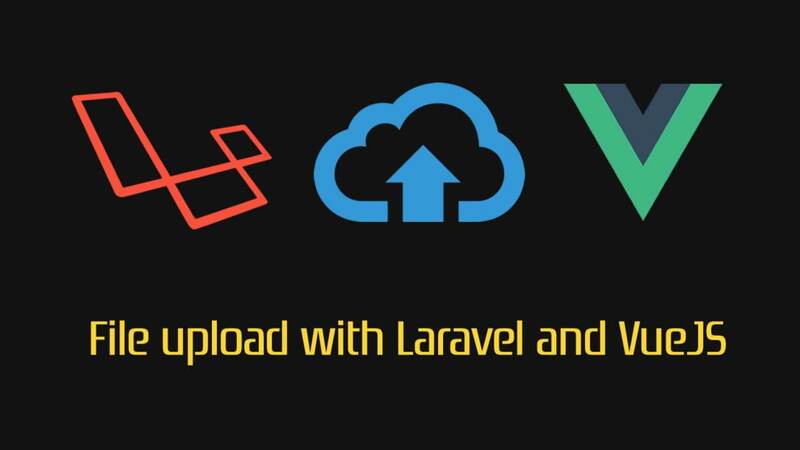 Instead of relying on the Vue CLI to scaffold our project and provide us with a development and build process, we will build a project from scratch. We will create our own development and build process using Webpack. Single-file components allow us to build an entire component (structure, style, and function) in one file. And, most code editors provide syntax highlighting and linting for these SFCs. 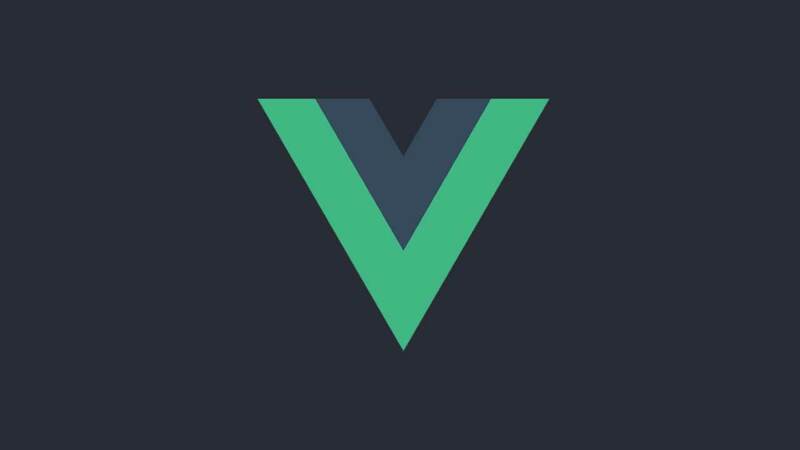 Notice the file ends with .vue. The browser doesn’t know what to do with that extension. Webpack, through the use of loaders and plugins, transforms this file into the HTML, CSS, and JS the browser can consume. 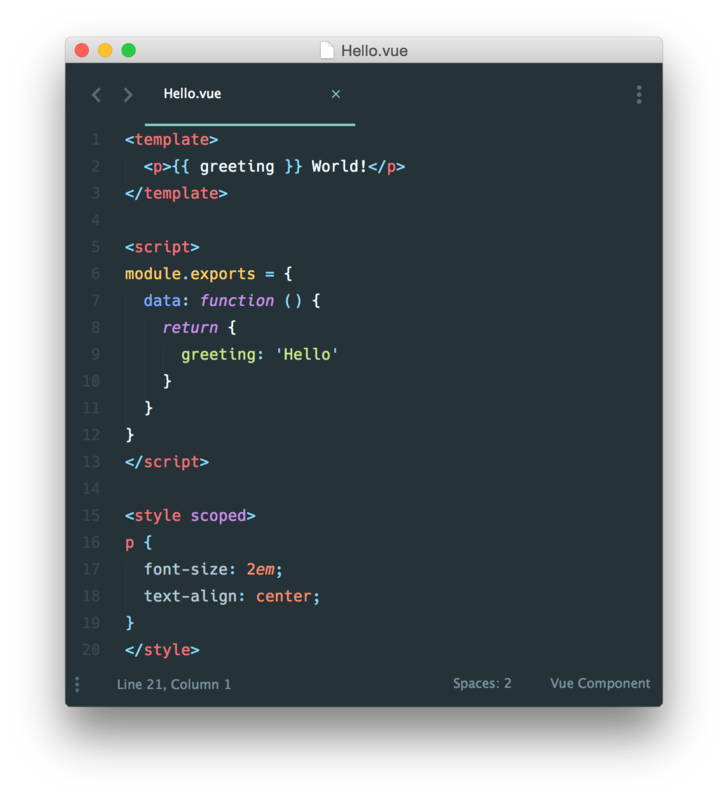 The Project: Build a Hello World Vue Application Using Single-File Components. Since we will be using Webpack, we need a Webpack configuration file. Additionally, we will use a compiler called Babel. Babel allows us to write ES6 code which it then compiles into ES5. Babel is one of those “add-on features” for Webpack. Babel also needs a configuration file. Finally, since we are using NPM, we will also have a node_modules folder and a package.json file. Those will be created automatically when we initialize our project as an NPM project and begin installing our dependencies. webpack: The tool that will allow us to pass our code through some transformations and bundle it into one file. webpack-cli: Needed to run the Webpack commands. webpack-dev-server: Although not needed for our small project (since we won’t be making any HTTP requests), we will still “serve” our project from a development server. @babel/core and @babel/preset-env: Babel by itself doesn’t do anything to your code. These two “add-ons” will allow us to transform our ES6 code into ES5 code. vue-style-loader: Take the CSS we got from our css-loader and inject it into our HTML file. This will create and inject a style tag in the head of our HTML document. rimraf: Allows us, from the command line, to delete files. This will come in handy when we build our project multiple times. We will use this to delete any old builds. Note: The “-D” at the end marks each dependency as a development dependency in our package.json. We are bundling all dependencies in one file, so, for our small project, we have no production dependencies. Step 3: Create the files (Except for our Webpack configuration file). Up to this point, nothing should look too foreign. I’ve kept each file very basic. I’ve only added minimal CSS and JS to see our workflow in action. All the configuration Webpack needs access to is now present. We need to do two final things: Tell Webpack what to do and run Webpack. Below is the Webpack configuration file (webpack.config.js). Create this file in the projects root directory. Line-by-line we’ll discuss what is occurring. Lines 1 and 2: We are importing the two plugins we use below. 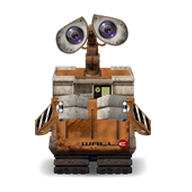 Notice, our loaders don’t normally need to be imported, just our plugins. And in our case, thevue-loader (which we use in line 9) also needs a plugin to work (however, Babel, for example, does not). Line 4: We export our configuration as an object. This gives us access to it when we run the Webpack commands. Line 5: This is our entry module. Webpack needs a place to start. It looks in our main.js file and then starts to comb through our code from that point. Line 6 and 7: This is the module object. Here, we primarily pass in an array of rules. Each rule tells Webpack how to handle certain files. So, while Webpack uses the entry point of main.js to start combing through our code, it uses the rules to transform our code. Line 8 (rule): This rule instructs Webpack to use the babel-loader on any files which end with .js. Remember, Babel will transform ES6+ to ES5. Lines 11 and 12: Close out our rules array and module object. Lines 13: Create a plugins array. Here we will add the two plugins we need. 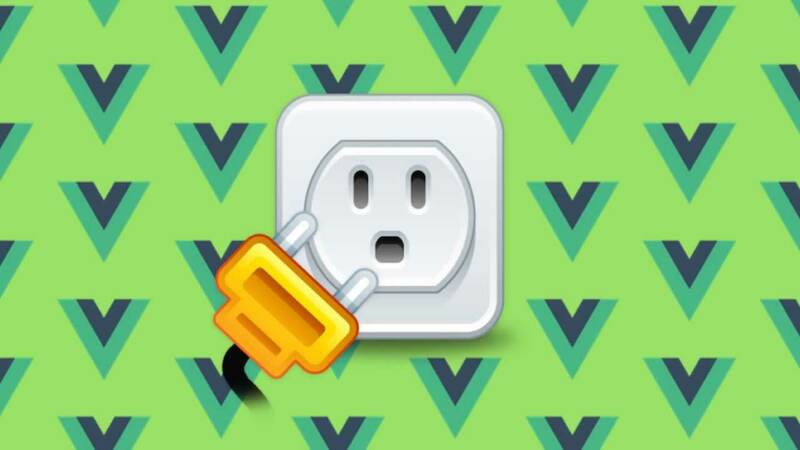 Line 17 (plugin): The VueLoaderPlugin works with our vue-loader to parse our .vue files. Line 18: Close out the plugins array. Line 19: Close out the Webpack object that we are exporting. Our configuration is complete, now we want to see our application. Ideally, as we make changes to our application, the browser would update automatically. This is possible with webpack-dev-server. The name of this command is your choice. I chose to call mine serve since we will be serving our application. From our terminal or command line, we can run npm run serve and that in turn will run webpack-dev-server --mode development . The _--mode development_ is what’s called a flag or option. We haven’t talked about this, but it essentially instructs Webpack that you are in development mode. We can also pass in _--mode production_ which we will do when we build our project. These aren’t necessarily required for Webpack to work. Without these, you will get a warning message telling you to provide a mode when you run Webpack . I say “necessarily required” because Webpack will minimize our code in production mode but not in development. So, don’t think those commands don’t do anything–they do. Let’s run npm run serve and see what happens. Point your browser to http://localhost:8080. You will see your Blue Hello World message in Roboto font. Now, let’s update the project and change the message to Hello Universe. Notice that the webpage refreshes automatically. That’s great, right? Can you think of a downside? When we serve our application, we will have an input with a message of Hello World below it. The input is bound to the message variable, so as we type, we change the <h2> content. Go ahead, type into the input to change the <h2>content. 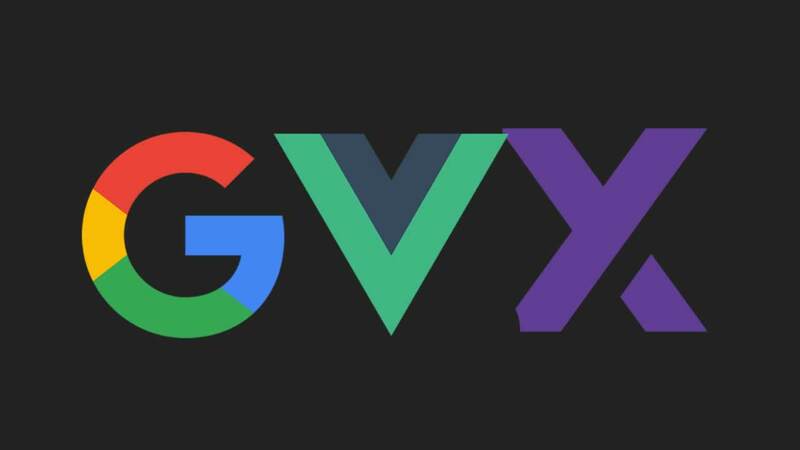 Save your App.vue and watch what happens. The h2 we just updated by typing in our input reverted back to Hello World. This is because the browser actually refreshes, and the script tag and page are loaded again. In other words, we were not able to maintain the state of our application. This may not seem like a big deal, but as you are testing your application and adding data to it, it will be frustrating if your app “resets” every time. Fortunately, Webpack offers us a solution called Hot Module Replacement. 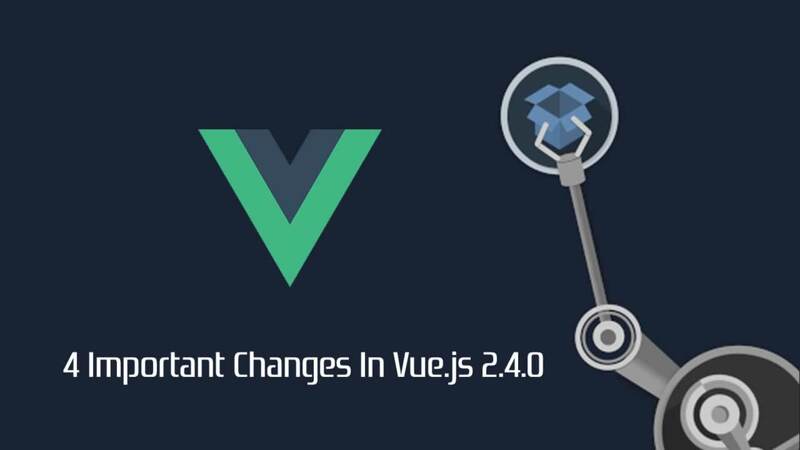 The hot module replacement is a plugin provided by Webpack itself. Up until this point, we have not used the Webpack object itself in our configuration file. However, we will now import Webpack so we can access the plugin. In addition to the plugin, we will pass one additional option to Webpack, the devServer option. In that option, we will set hot to true. Also, we will make an (optional) update to our build workflow: We will open the browser window automatically when we run npm run serve. We do this by setting open to true which is also inside the devServer option. Notice that we’ve imported Webpack so we could access the hotModuleReplacementPlugin. We’ve added that to the plugins array, and then told Webpack to use it with hot: true. We open the browser window automatically when we serve the application with open: true. The browser window should open, and if you open your dev tools, you should notice a slight change in the output. It now tells us hot module replacement is enabled. Let’s type in our input to change the <h2> content. Then, change theh3 tag to read: One More Message. Save your file and notice what happens. The browser doesn’t refresh, but our <h3>change is reflected! The message we typed in the input remains, but the h3 updates. This allows our application to keep it’s state while we edit it. So far, we’ve served our application. But, what if we want to build our application so we can distribute it? If you noticed, when we serve our application, no files are created. Webpack creates a version of these files that only exist in temporary memory. 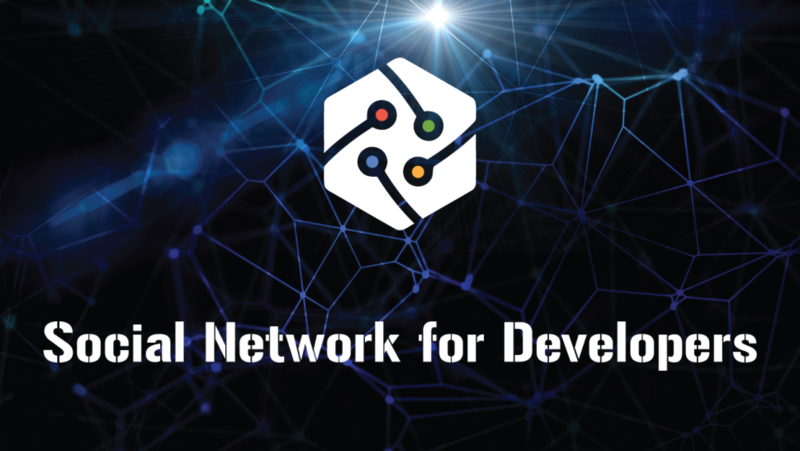 If we want to distribute our Hello World app to our client, we need to build the project. This is very simple. Just like before, we will create a script in our package.json file to tell Webpack to build our project. We will use webpack as the command instead of webpack-dev-server. We will pass in the --mode production flag as well. We will also use the rimraf package first to delete any previous builds we may have. We do this simply by rimraf dist. _dist_ is the folder Webpack will automatically create when it builds our project. “Dist” is short for distribution–i.e. we are “distributing” our applications code. The rimraf dist command is telling therimraf package to delete the dist directory. Make sure you don’t rimraf src by accident! Webpack also offers a plugin that will accomplish this cleaning process called _clean-webpack-plugin_. I chose _dist_ show an alternative way. I’ve created a separate clean script so we can run it independently of our build script. npm run build will call the independent clean script we’ve created. I have && between npm run clean and webpack. This instruction says: “run npm run clean first, then run webpack”. Webpack creates a dist directory, and our code is inside. Since our code makes no HTTP requests, we can simply open our index.html file in our browser and it will work as expected. If we had code that was making HTTP requests, we would run into some cross-origin errors as we made those requests. We would need to run that project from a server for it to work. Let’s examine the index.html that Webpack created in the browser and the code editor. Also, notice our development console information is no longer present. This is because we passed the --production flag to Webpack. Understanding the build process behind the frameworks you use will help you to better understand the framework itself. 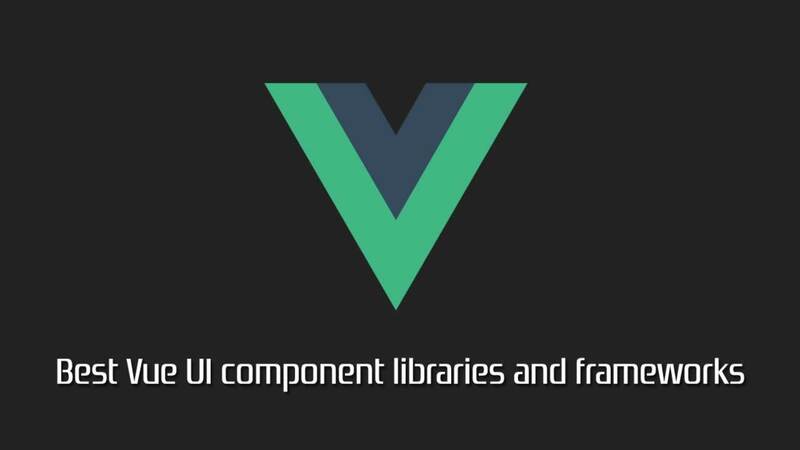 Take some time to try to build an Angular, React or another Vue Project without the use of the respective CLIs. Or, just build a basic three-file site (index.html, styles.css, and app.js), but use Webpack to serve and build a production version.